Vampyr, the narrative-driven action-RPG set in 1918 London, is available now on PlayStation 4, Xbox One and PC! 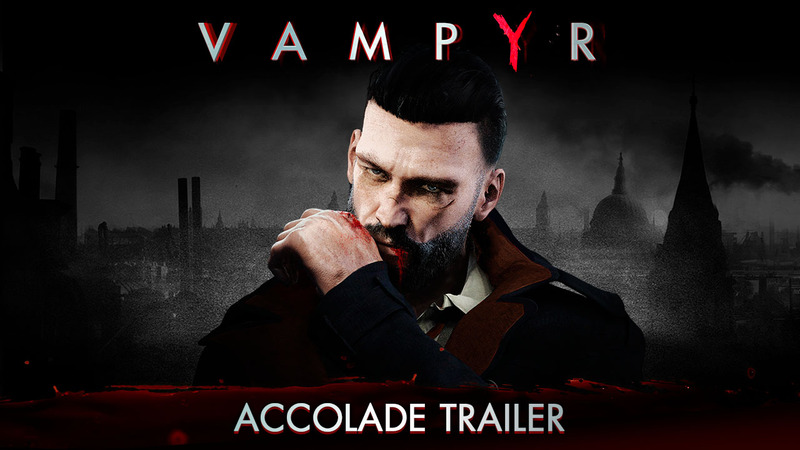 Today, join DONTNOD Entertainment and Focus Home Interactive in celebrating Vampyr’s strong reception from players and critics alike with the stirring Accolade Trailer. 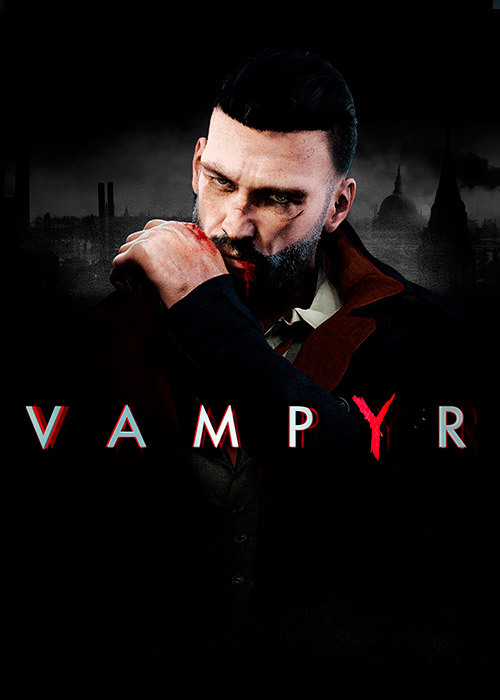 In Vampyr you play as Dr. Jonathan Reid, a famous surgeon and blood transfusion specialist freshly turned into a vampire after arriving back in his home city of London following the Great War. A man of logic and science, Reid’s firm beliefs are turned inside-out upon awakening to a once-hidden world of secret societies, ungodly creatures and ancient orders set upon ending his existence. All the while, London’s population crumbles under the pressure of a terrible disease – and Dr. Reid may be the city’s last hope to stop it. Every one of Vampyr’s citizens is part of an interconnected social web, and the fate of one citizen in a social circle will impact all the others, as well as the direction of the narrative. Each citizen has their own story, life and personal goals, some will ask you for help, some will agree to sell you rare items – and every last one can be spared or sacrificed in Reid’s quest. Reid is a vampire, and the fastest way to evolve and unlock new supernatural abilities for combat is by drinking the blood of the living. In Vampyr, it’s not “Do I kill?” but “Who do I kill?”. Deadly encounters plague the doctor’s journey, and each citizen offers a tempting source of power… but there will be consequences. Each of the four main districts have health status linked with the number of living, dead and sick citizens. By feeding sparingly and keeping the populace healthy with crafted medicines, balance can be maintained. However, if the health gauge drops too low, the district will be lost to supernatural creatures along with every quest, shop and citizen that once lived there. If every district of London falls, the game can still be played to completion, though with an outcome that suits such recklessness.